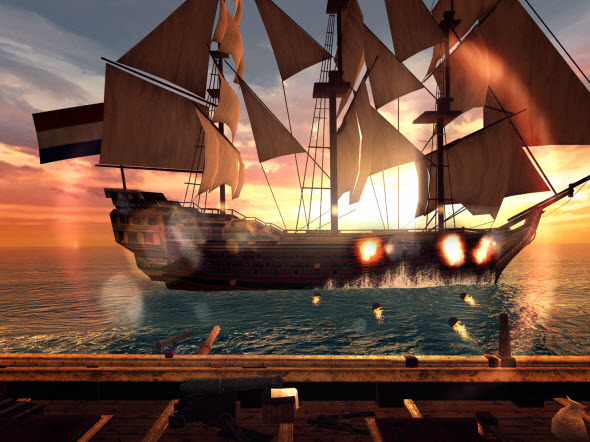 Assassin's Creed Pirates game is a project, which was developed by Ubisoft company especially for mobile platforms and released late last year, and since then it got one big enough update, but as it turned out, it wasn’t the last one. 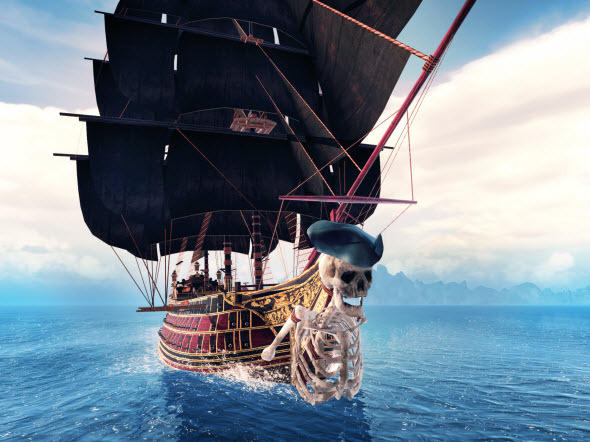 Thus, yesterday, the creators of the game series about the fearless pirates and assassins released a second Assassin’s Creed Pirates update, which brought into the game a lot of interesting things. 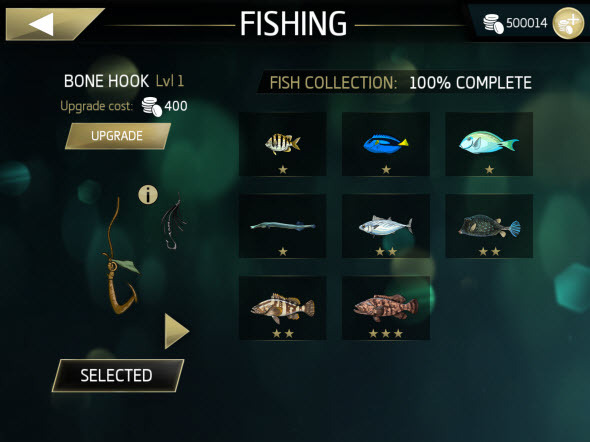 First of all, you, dear players, will be glad to get to know that the developers have added the new map area, the fresh campaign (survival one), which allows you to hunt the whales and other fish, and three side missions in order to let you do something interesting between the treasure hunts. Well, what’s about the latter one? 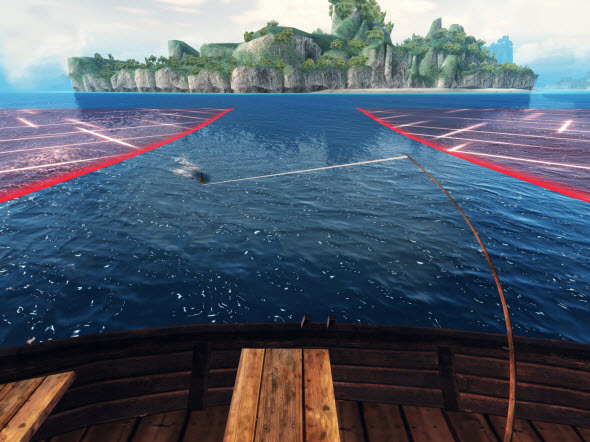 If you are a real pirate, then you definitely need to search for the hidden treasures, so Ubisoft has added even more troves, which you will have to find. And in order to make this task a bit easier for you, the developers have presented two new historical ships, the images of which you can see below. 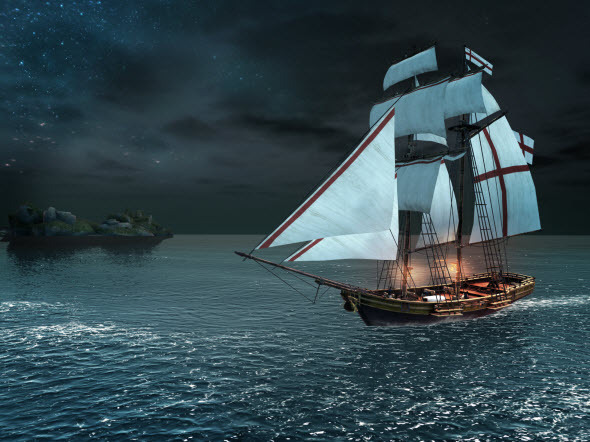 Do you like such Assassin's Creed Pirates update? And how about the game itself? We are always happy to see your answers at the bottom of the page.